My husband has rekindled his love for chess... especially since our youngest son (Master 7) has joined the chess club at school (*insert snigger here*). 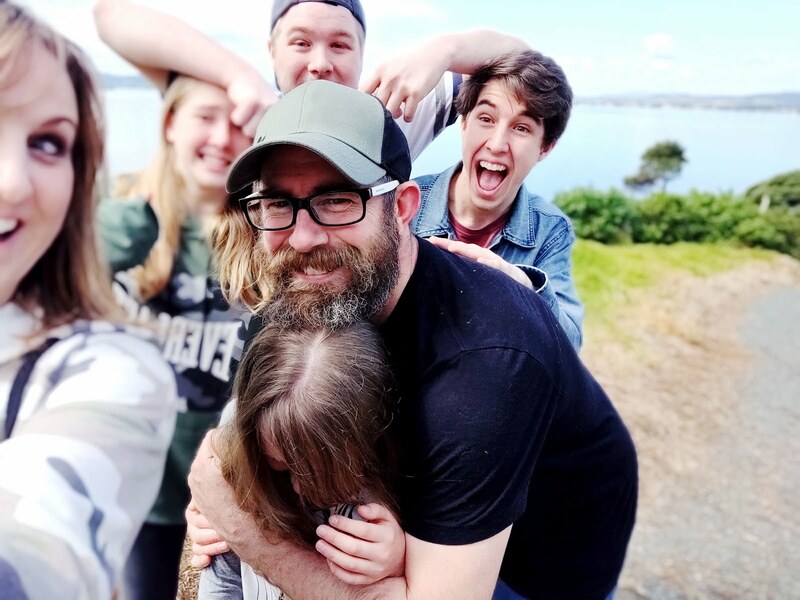 So of course, you can guess what he has been wanting to buy/make... a chess set (see here to read his side of the story). As you can see on his blog, there is a wide range of very cool chess sets available... but I found the bestest chess set out there! May I present the crochet chess set... of which I have offered to make, but for some strange reason he isn't at all interested in having one! I love it. I can't believe he declined your offer. Those are wicked awesome!!! 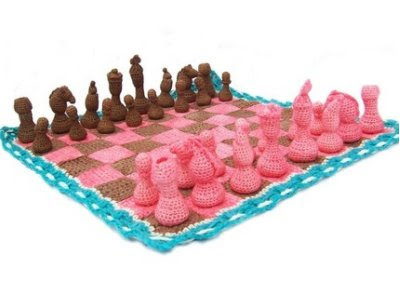 i totally need a crocheted PINK chess set!!! 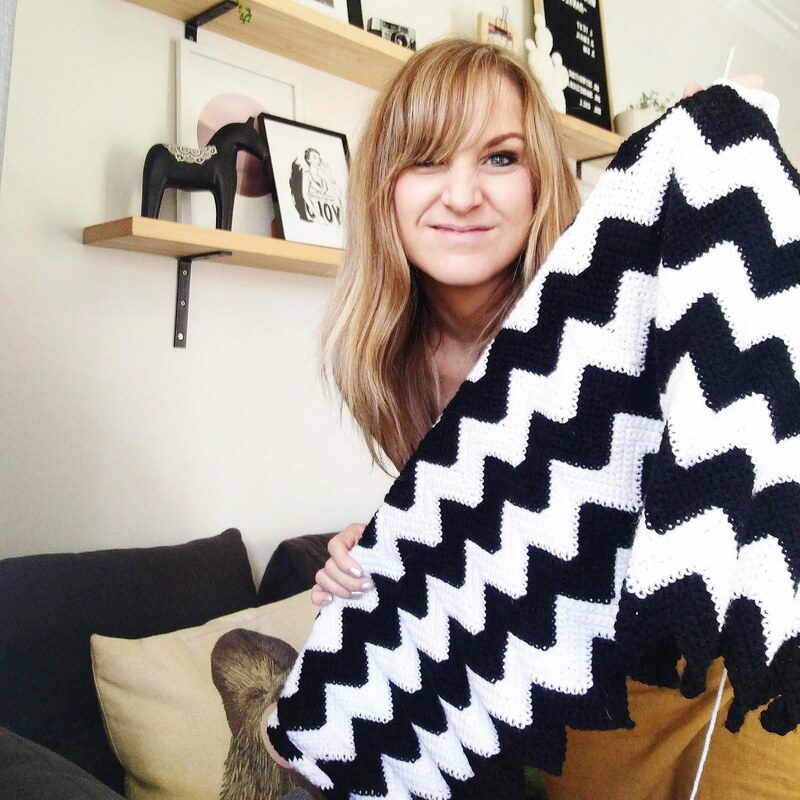 Ha, I think you have just managed to take the crochet thing to a whole new level! I bet hubby was estatic over such an offer. You should crochet him a gargantuan stack of mirthless firewood. I'm sure he'd immensely appreciate that.